It looks like we’re going to have to dust off our old tag, #HolyCondoWatch, eh Pip? Let’s call it #HolyApartmentWatch. 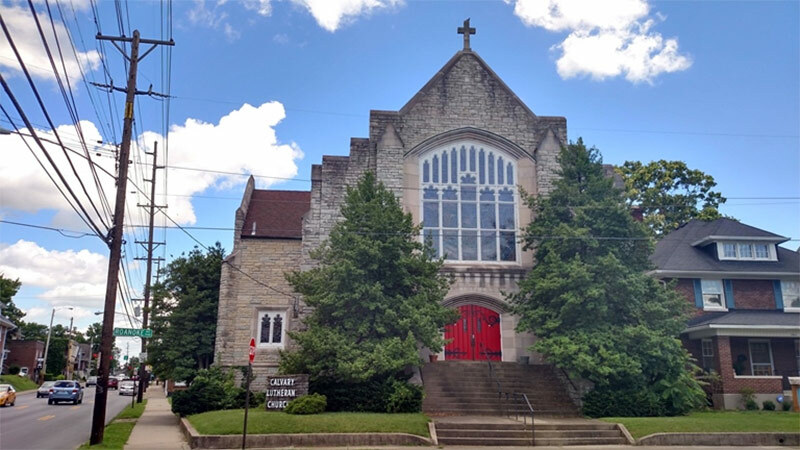 That’s because a developer plans to convert the former Calvary Lutheran Church at 1838 Bardstown Road in the Deer Park neighborhood into high-end apartments. Tyler Smith, executive vice president with PRG Commercial Property Advisors, recently shared on Instagram that the church has finally been sold. “The most exciting four letters in real estate #SOLD,” Smith wrote. 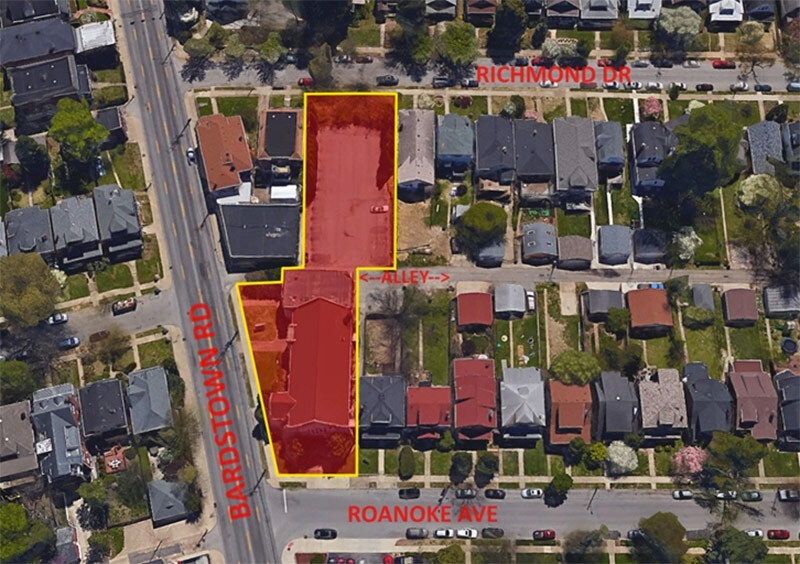 Facing Roanoke Avenue, the 17,234-square-foot church was listed at $845,000, but according to Marty Finley at Business First, the property sold to NCS Properties III for $550,000. Finley reported that the initial asking price was $950,000 when the property went on the market last September. The seller was the Indiana-Kentucky Synod of the Evangelical Lutheran Church in America. The church property includes a surface level parking lot across an alley, bringing the total site area to .55 acres. Smith told Finley that the developer, NCS, is considering 15–20 apartments in the structure, but details are limited at this time. Louisville has seen a number of reuse projects for historic church structures. Just down Bardstown Road, the Edenside Christian Church is being converted into a coworking space called 31e. As we alluded to earlier, the former Marcus Lindsay Church in Butchertown was converted into residential use. In Clifton, the James Lees Memorial Presbyterian Church is being repurposed into offices and potentially retail along Frankfort Avenue. In Nulu, another church on Clay Street will be converted into a mix of apartments and retail. And just recently, we learned that St. Peter’s United Church of Christ in Russell is pushing forward with an ambitious plan to build a mixed-use structure in an effort to rehabilitate its century-old structure.